Having your children’s hearing screened is important. Many factors can contribute to hearing loss in children. You may not realize it, but every day your children are exposed to loud noises. Over time, loud noise can affect their hearing, potentially resulting in noise-induced hearing loss. 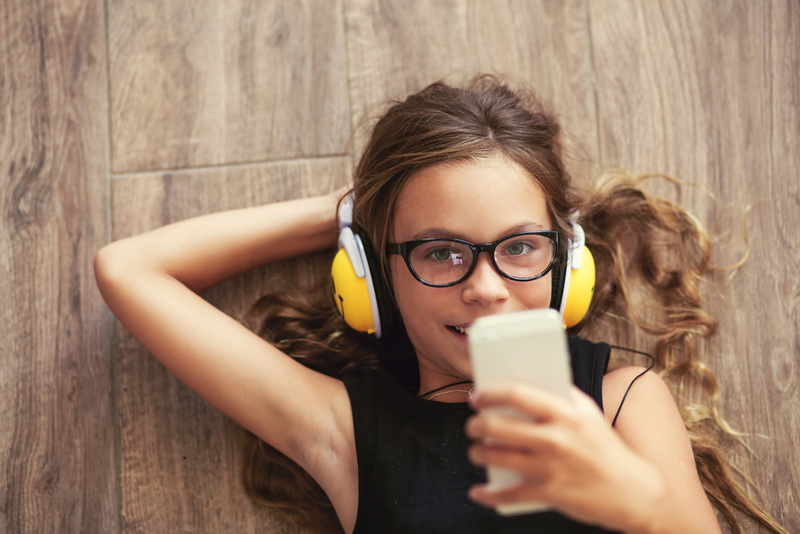 Healthy hearing contributes to children’s academic performance and social development, so it’s important to know about any changes in your child’s ability to hear his or her teachers and peers. A hearing screening is a quick and cost-effective way to determine if you have a hearing problem. The most commonly used screening tool is a pure-tone test. Using earphones to capture information for both ears, this test determines the faintest tones you can hear at varying pitches. During the pure-tone test, you are asked to respond to the sounds you hear through the earphones. Hearing screenings are quick and painless. School-age children may be screened periodically through their schools. Check with your child’s school to see if tests are administered regularly. If your child’s school does not offer screening, check with your pediatrician about screening options. If your child is screened and does not pass, it is important to follow up quickly with an otolaryngologist (an ear, nose, and throat [ENT] doctor) or audiologist. Hearing health professionals can determine if your child has hearing loss, evaluate the level and type of any hearing loss, and recommend treatment options. 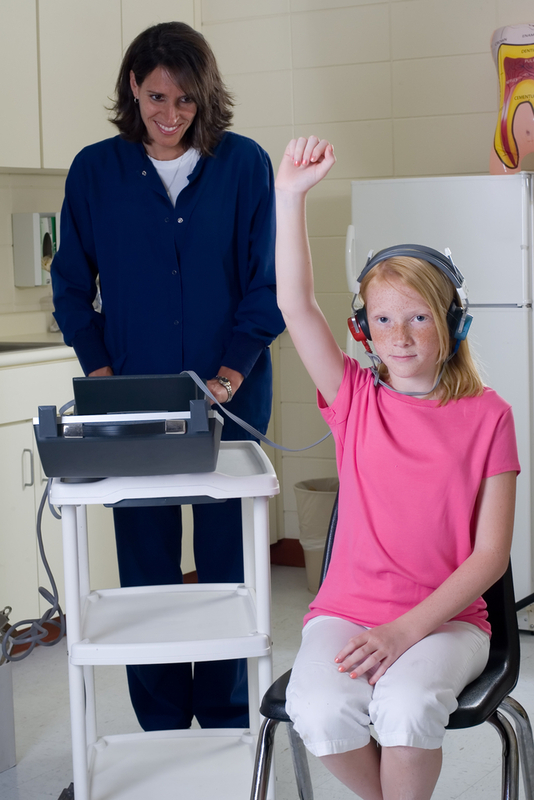 Hearing screenings are important for people of all ages. Newborns and infants are a particularly important group to screen because language development begins in the first 6 months of life. About two or three out of every 1,000 children in the United States are born with detectable hearing loss in one or both ears. All U.S. states and most territories have universal newborn hearing screening programs. Two simple, safe, and painless tests are used to screen babies for hearing loss. In 2017, Congress passed a law that reauthorizes and expands the federal newborn hearing screening program. This law allows agencies to continue funding states, territories, and health care providers who are trying to improve the screening program and increase access to early screenings and follow-up interventions. The National Institute on Deafness and Other Communication Disorders, which developed Noisy Planet, provides a resource on your baby’s hearing screening where you can learn more about this topic and see the recommended timeline for hearing screening. Loud noise can damage part of the inner ear and cause permanent hearing loss. The Noisy Planet team joins the National School Nurses Association, a valued partner, in recognizing the integral role of school nurses in improving the health and well-being of school-aged children.